Manly Sea Eagles legend and former coach Geoff Toovey has made the startling claim Jackson Hastings is being pushed out of the club to ease salary cap pressure. 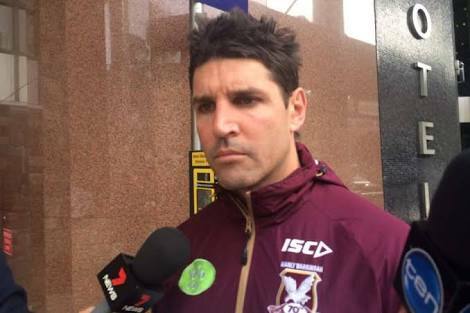 Current coach Trent Barrett recently held a press conference stating an altercation between Hastings and captain Daly Cherry-Evans was the reason behind Hastings’ tenure at the Blacktown Workers in NSW Cup. “Is there another agenda behind the scenes? It looks that way,” Toovey told Channel Nine. 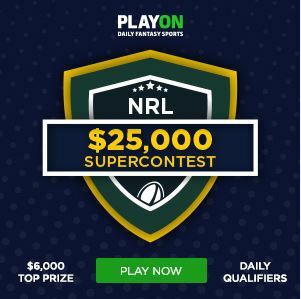 “They’re under immense pressure with the salary cap dramas and financial dramas.